Nintendo 3DS is one of the best ever gaming consoles developed by Nintendo. It has features which enable to play even Nintendo 2DS, and XL games on it. Now, Mac’s aren’t known for their gaming capabilities. But, what if we told you, that you can play Nintendo 3DS games on your Mac. Combined, the Nintendo 3D graphics, and Mac’s retina display make it for a great gameplay. So, here’s a simple tutorial to download 3DS emulator for Mac , which will let you play Nintendo 3DS games / ROMs . 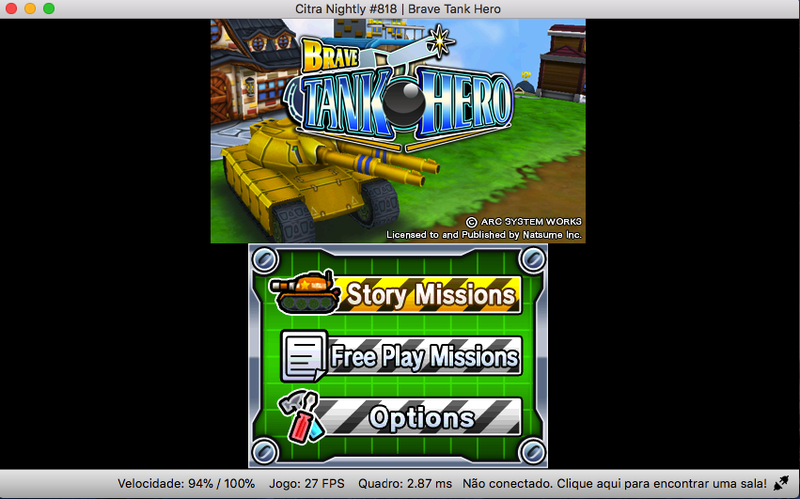 Citra is perhaps the only currently working Nintendo 3DS emulator for Mac OS X. It lets, you play any Homebrew ROMs or 3DS decrypted ROMs and games on your Mac system. 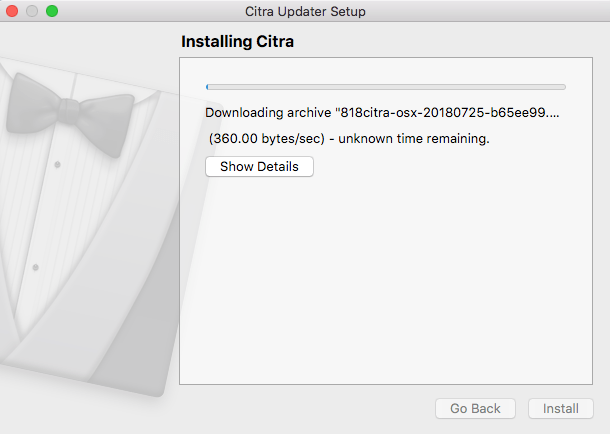 Click here to Download Citra emu 3DS emulator for Mac OS X. Now, you will need ROMs or games to play on this emulator. You can either transfer the games from your Nintendo 3DS XL , or a simple google search for “3ds decrypted ROMs” will give you lots of games for your Citra emulator. Here , simply “control+mouse click” on the icon, and select the “open” option, from the drop-down menu. Here simply click on the “Continue” button, to proceed to the next step. 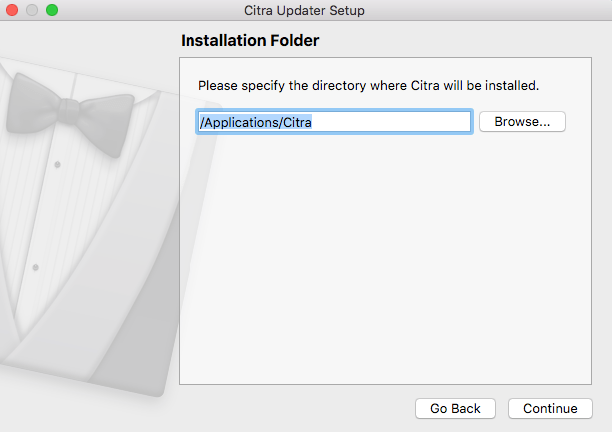 Now, Citra will start installing & downloading the latest files required for the emulator to run. Please wait until the process is completed. Congrats! 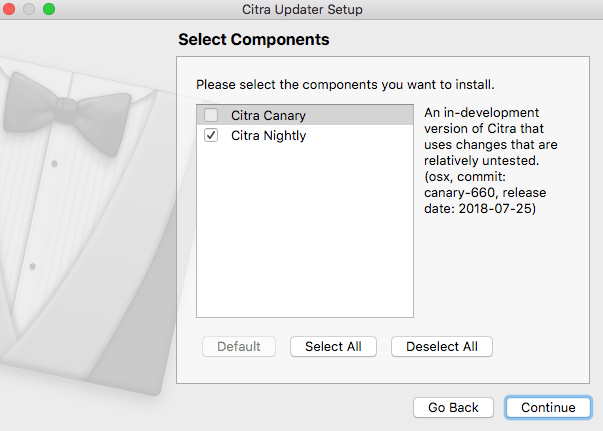 Citra is now installed on your system. Simply open launchpad on your mac by pressing the “f4″ key , and opening Citra from the icon or searching in it. 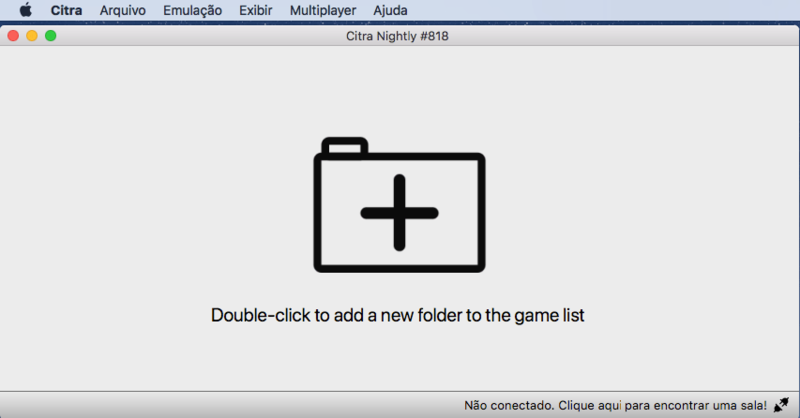 You can also launch citra emulator by typing in spotlight search (Command key + space ) key. Enjoy your split screen, full screen 3d gameplay on your Mac device. Incase, of any issues feel free to let us know in the comments section below .